As life expectancy continues to rise, many of us will begin to need assistance in our everyday lives to help us maintain our independence. 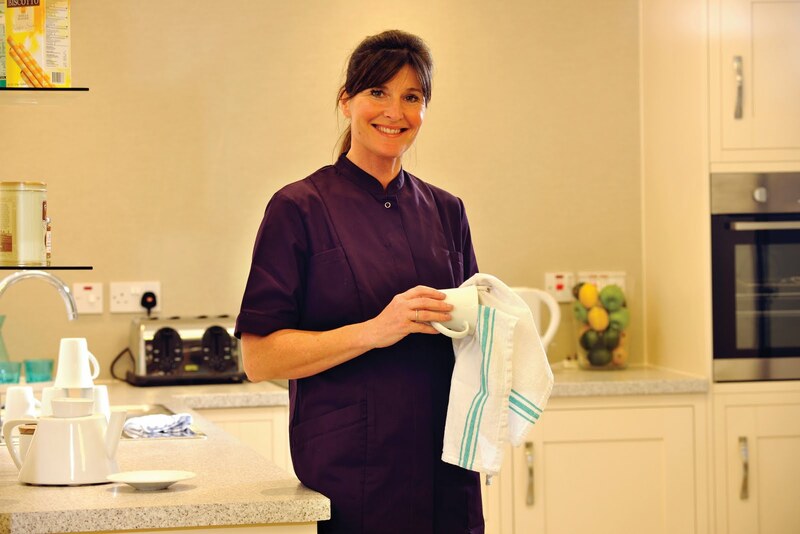 Helen McArdle Care, a North East based care company, has recently developed a bespoke service in home care, to provide older adults with a range of services that are tailored to meet all of their needs. The new service, At Home with... Helen McArdle Care, differs from other home care providers in the region, in that Helen McArdle Care can utilise the experience of their Home Support Team and the resources of their 12 care homes to ensure that clients can rely on them for everything, from personal care, to DIY, to short breaks. Thus giving clients the peace of mind that At Home can always help with life’s challenges and their families and friends can relax in the knowledge that their loved ones will always have somewhere to turn. The list doesn’t end there, At Home are keen for their clients and prospective clients to suggest any services that they feel will benefit them.